The Kids Bowl Free Program is starting up again. 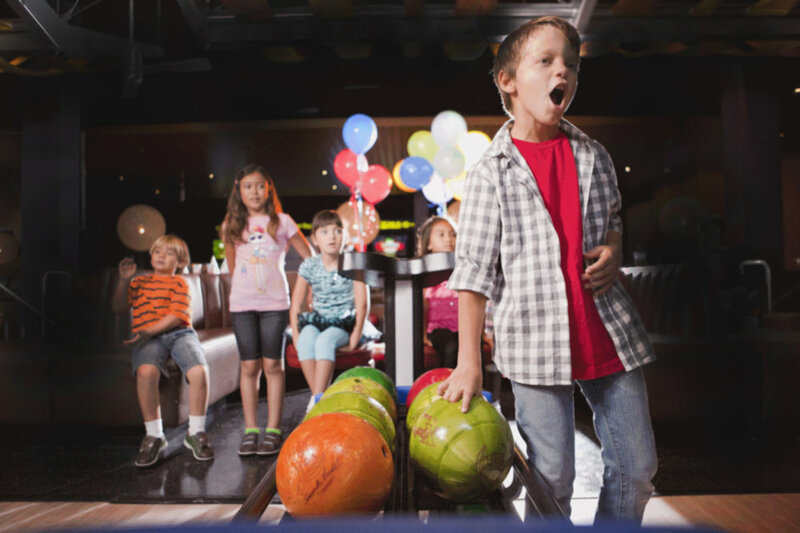 You can sign up your Kid(s) now so they can start bowling on June 3rd for FREE. Click below for more info and to sign up at the appropriate harley’s Bowl. Whether you want to join a league or just come in and play around on the lanes, one of our locations can serve you. We have nightly specials, league nights, open play, and cosmic bowl throughout the week. Want to find out more? Click below. harley's Bowl venues are perfect for hosting events – whether it’s a birthday party, reunion, or corporate team-building function, we have a Team ready to make planning easy. 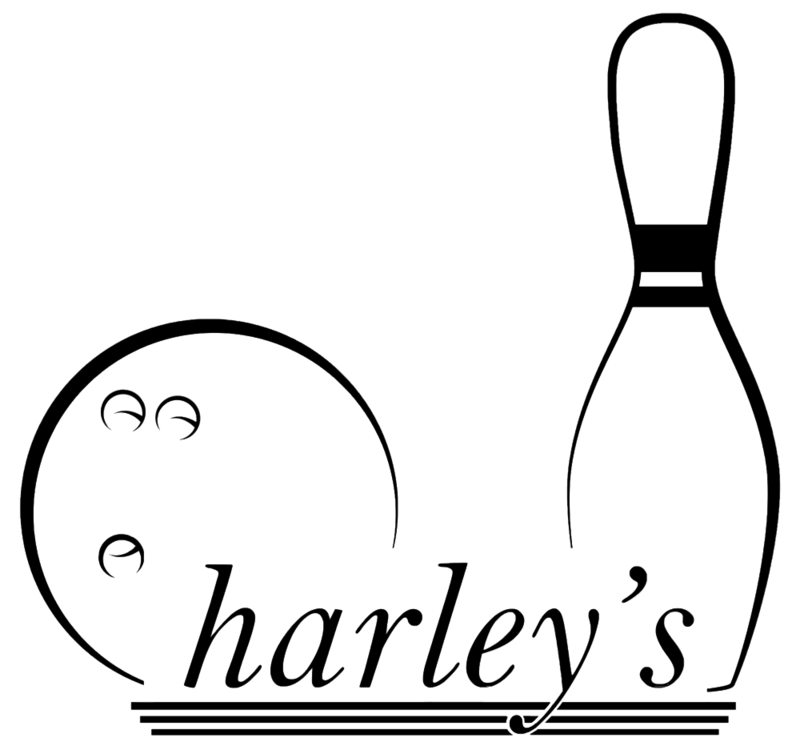 If you’re taking the kids out for a bit of daytime bowling, getting off work and craving a brew, or making plans to paint the town red, your neighborhood harley's Bowl is the place to be! Want to have a party that all the kids will be talking about? We are chock full of ideas that will make your child's next party one for the ages. Find a package that fits you best, and we will do the rest. All fun and no clean up.